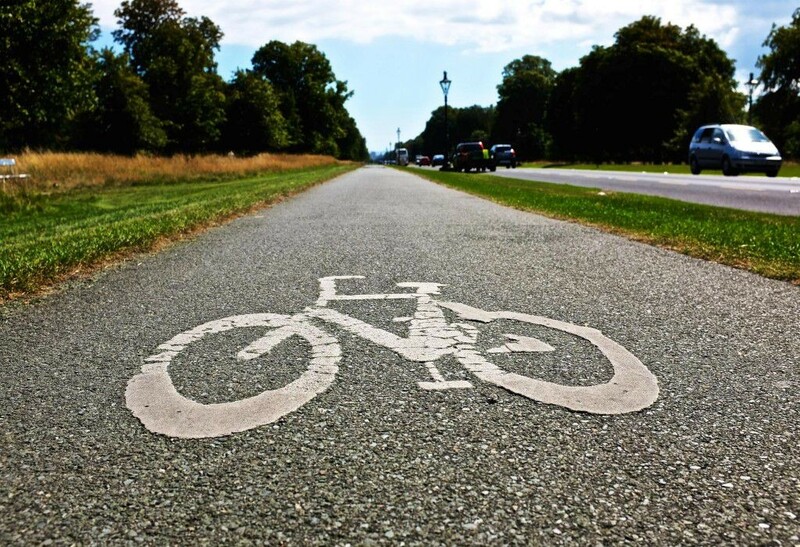 Councillor Ian Parker – We’re still waiting for our cycle path from Bude to Holsworthy. You may remember a few years back during the Councillor elections for Torridge Council that Ian Parker promised a cycle path between Holsworthy and Bude. yesterday, the Don went out on his bike in shock to discover this politician hasn’t followed through with his cycle path promise. The Don was in tears when he came back, once again, we had to wrestle him away from the Nuclear Launch codes. Can we get that cycle path please? The Don is waiting to complete his trip to Bude.